Gelsenkirchen, Germany (dpo) - Having discovered a brutal graphic health warning on his packet of cigarettes, a 53 year-old man from Gelsenkirchen, Germany, died of a heart attack this morning. Critics of the tobacco industry regard the man’s death as proof that the graphic health warnings are working – after all, he finally stopped smoking after 39 years. 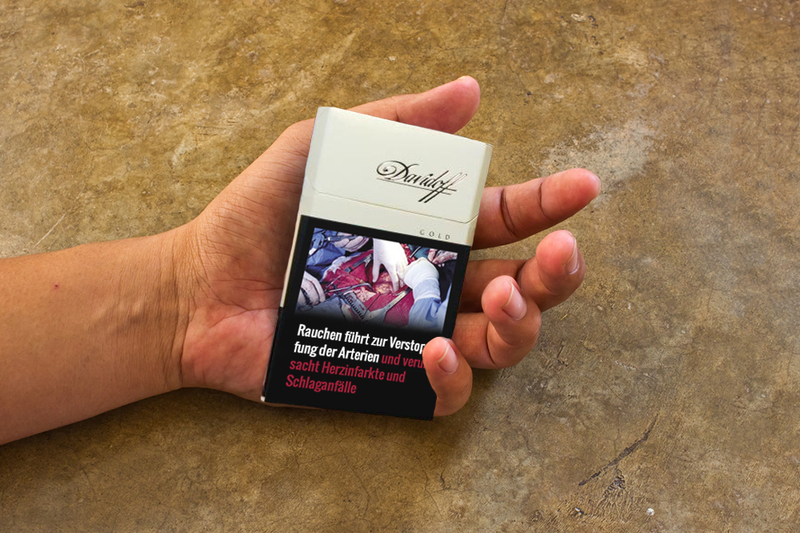 In order to avoid unnecessary deaths like Heinz B’s, the Federal Ministry of Health now plans to introduce warning notices to alert cigarette buyers to the dangers of the graphic health warnings. 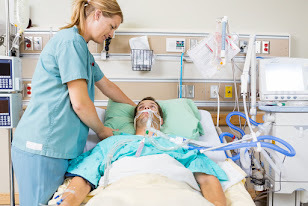 These are to be placed directly on the graphic health warnings and should cover at least 40% of their surface displaying text warnings such as, “The shock of graphic health warnings can be fatal” and “The shock of graphic health warnings can cause cardiac arrhythmia”.